Once you can get yourself to accept the fact that Freemasonry is Dying, then perhaps some progress can be made in downsizing, consolidating, making Appendant Bodies stand on their own, raising dues significantly and other acts of resuscitation. Terminally ill patients require drastic and sometimes untried measures to save them. What’s that you say? You don’t think Freemasonry is dying? Brother Lance Kennedy will show you the facts. Facts don’t lie. We hear the word “decline” whispered and spoken in low tones in our halls. No one dares speak it aloud as it may invoke the demons we seek to banish. Instead our collective body spins its wheels with failed programs and a constant rehashing of mid-20th-century mediocrity. The anxiety amongst the tribe of men called Freemasons is palatable. 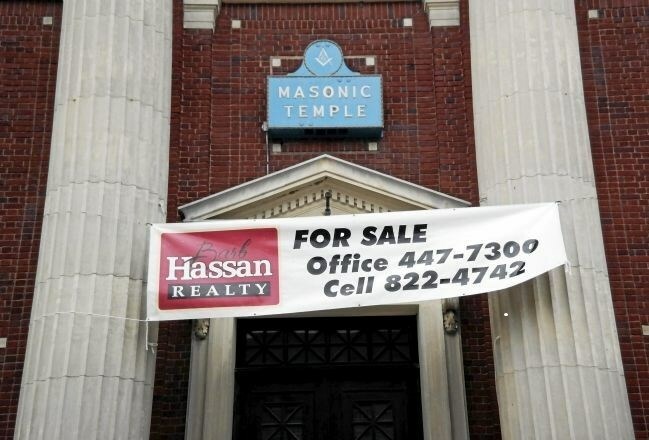 Will we see the end of Freemasonry in our lifetimes?